Run the numbers on this one and you’ll be glad you did. If your needs include a separate place to live and work, you’ll love the commute (or lack of one) provided by 2955 Lyndale. If you plan to live up stairs and rent out the commercial space below to generate income and help pay your mortgage 2955 Lyndale can help you accomplish that goal as well. Either way it’s nice to have options in case your needs change. The ground level features a retail space with flexibility. B1-2 zoning leaves the door wide open for use and its open layout provides you with room to work. 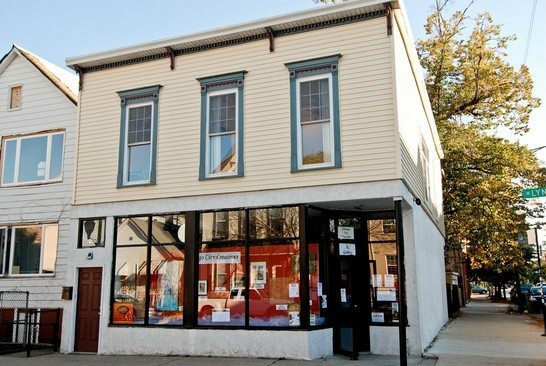 The wall-to-wall windows and the fact that it sits on bustling Sacramento Ave makes this a prime location in the exploding Logan Square neighborhood. Traffic is always queuing up in front of the place and the visibility is high. Above the retail space this building features an enormous three bedroom unit so well laid out it makes 1300 square feet seem like a lot more. From the moment you cross the threshold you’ll notice this place is anything but cookie cutter. 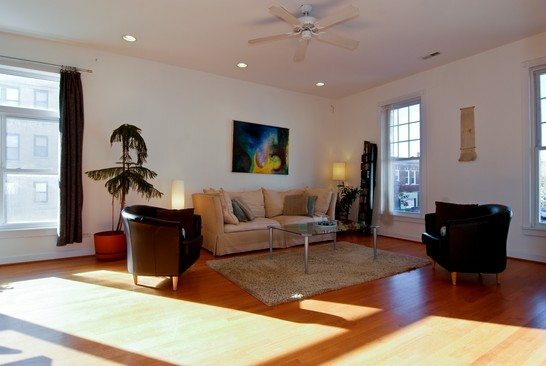 The three bedrooms are all on the same floor yet share no common walls which is great for privacy. All three bedrooms border the common area so there is no wasted space on long hallways. Savvy buyers please inquire! 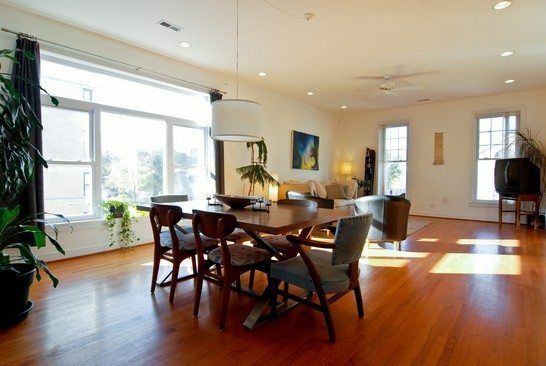 The massive living room/dining room combo leaves you wondering what to do with all of the space. 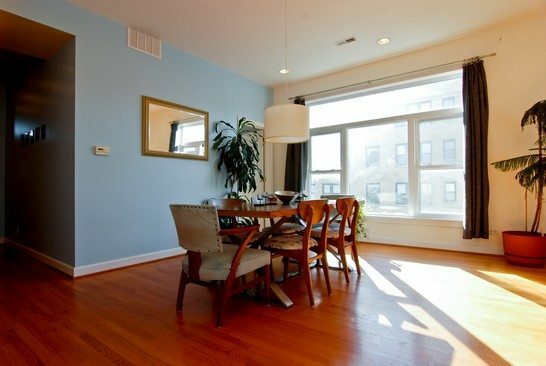 Given that 2955 Lyndale is a corner unit with lots of windows, light pours in all day. 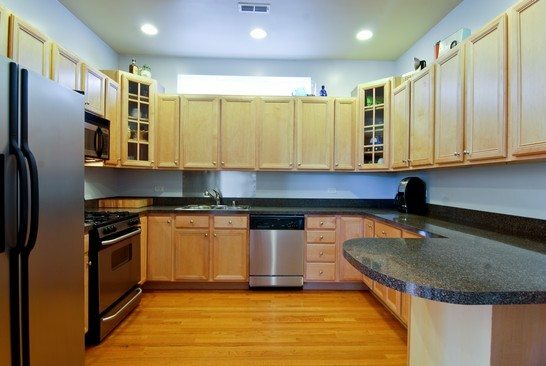 The large kitchen has counter space for miles and stainless steel appliances. 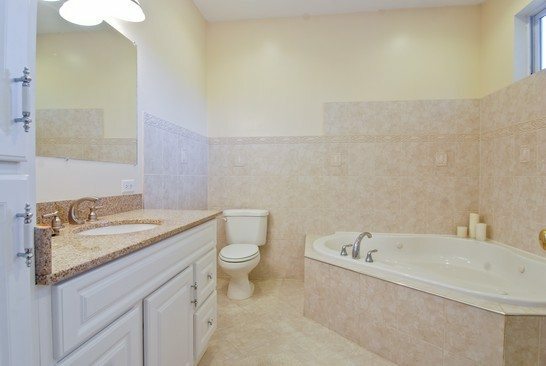 The large bathroom features a enormous tub with separate shower and granite counters. 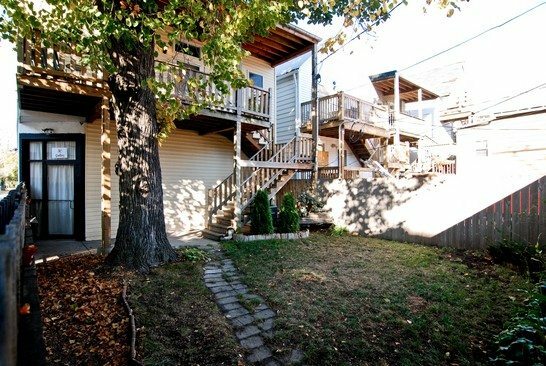 Out back there is a huge deck off the top level and a gorgeous yard with tons of potential. The two car garage features easy access from Sacramento and a third cheater spot for guests to park in front of for short visit. 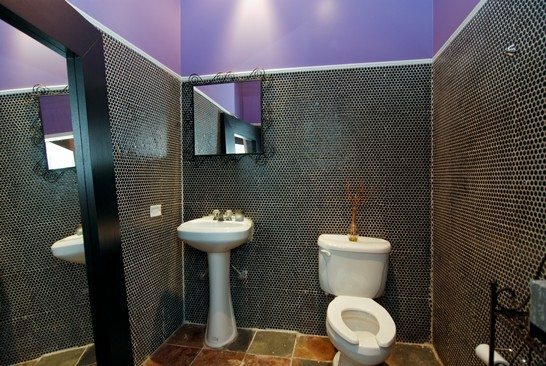 I am looking for well priced live/work spaces. I would like for a commercial ground floor with 1 or 2 living spaces above. Which neighborhoods would be a best fit for having gallery and even being able to rent the space out for other creative types as needed such photo studio space.